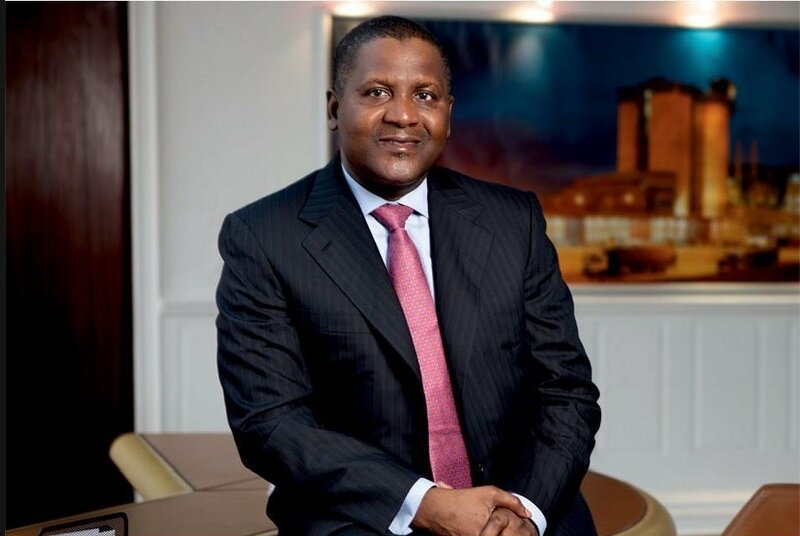 Aliko Dangote - (Google photo). The foundation made the pledge at the recently concluded Global Nutrition Summit 2017, held in Milan, Italy. Africa’s richest man, Aliko Dangote, has come to the rescue of Nigeria's malnourished children. Through his Dangote Foundation, he will provide $100 million, about 310 million Naira in over 5 years to provide food for deprived children in Nigeria especially those in conflict torn Northeast Nigeria. The foundation made the pledge at the recently concluded Global Nutrition Summit 2017, held in Milan, Italy, which brought together governments, international agencies, foundations, civil society organisations and businesses. They had gathered to accelerate the global response to malnutrition, an underlying cause of nearly half of all global child deaths. The summit is the global forum of the United Nations Decade of Action on Nutrition (2016-2026). This year's edition was held in close partnership with a number of international stakeholders, including the United Kingdom's Department for International Development, World Health Organisation, Food and Agriculture Organisation of the UN, Bill & Melinda Gates Foundation and the International Coalition on Advocacy for Nutrition. The governments of Ethiopia, Ivory Coast, Burkina Faso and Zambia all made commitments to expand their nutrition programmes and the summit succeeded in galvanising $3.4 billion, according to the organisers. Also Watch: Bounce Kiddies Talk: What Type Of Apps Do Kids Love?